Five years ago, some called carbazole the “wonder fuel” and “fuel source of the future,” although basic research hadn’t even been concluded yet. 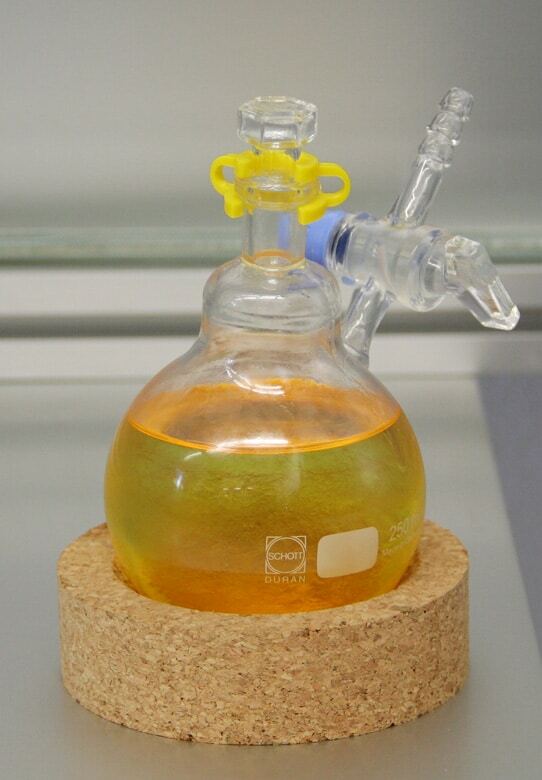 After intensive development, Hydrogenious Technologies has just presented a potential successor to the carbazole legacy: dibenzyl toluene. On Jan. 29, 2016, the company based in Erlangen, Germany, brought its first hydrogen storage unit based on this liquid organic hydrogen carrier (LOHC) into operation at the company’s headquarters. Around 150 people were present when Ilse Aigner, Bavaria‘s economy minister, inaugurated the system. 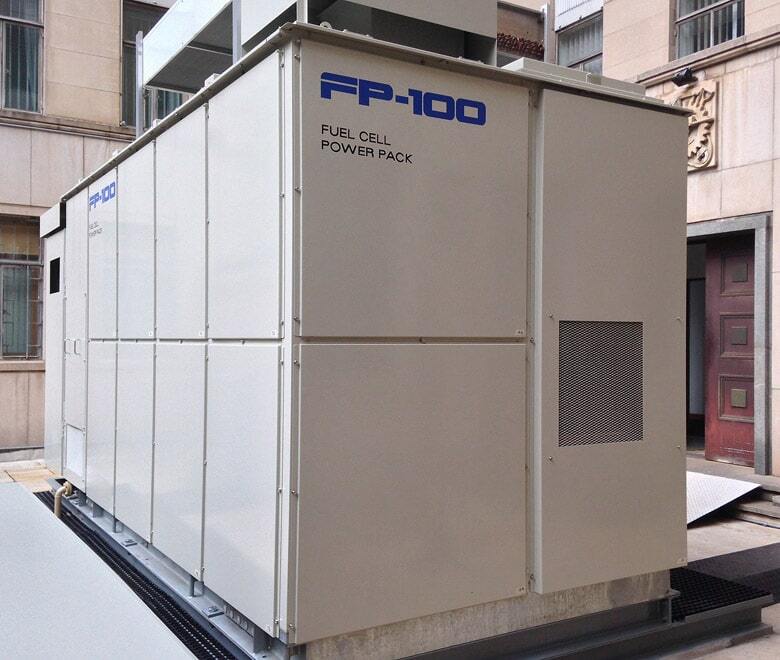 Regarding fuel cells, a challenging and important issue are still the catalysts. To a considerable degree, they determine both the performance of stacks and their price. 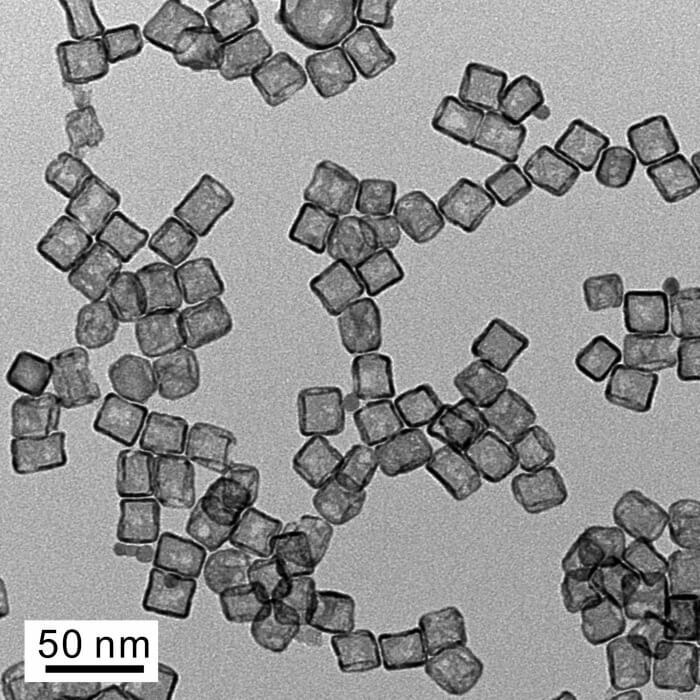 Currently, the most different nanoparticles are being examined in the most different structural combinations. This is also true for the field of water splitting, where catalysts are employed in electrolysis systems. The jury is still out on which materials could ultimately replace platinum in both cases, so work on the required catalyst quantity continues.